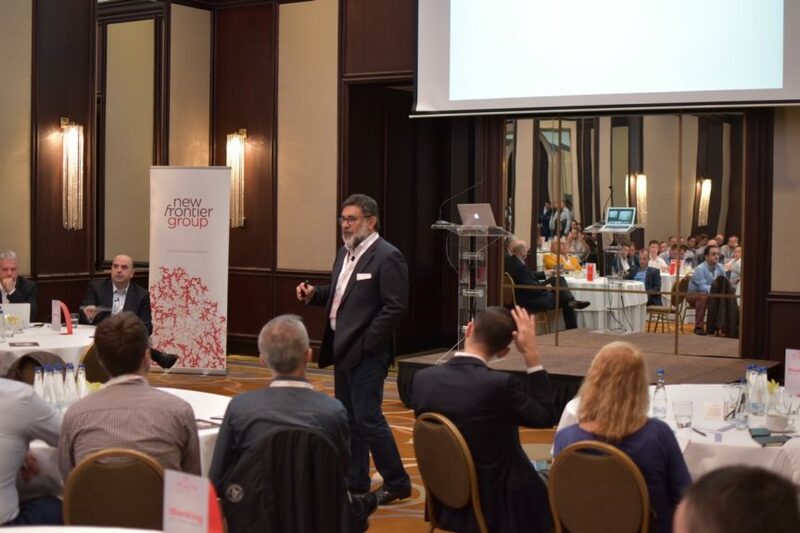 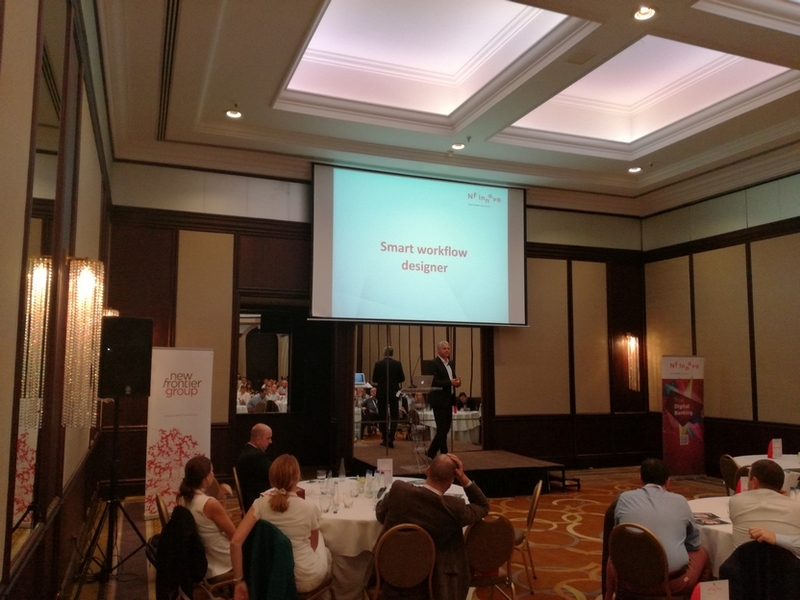 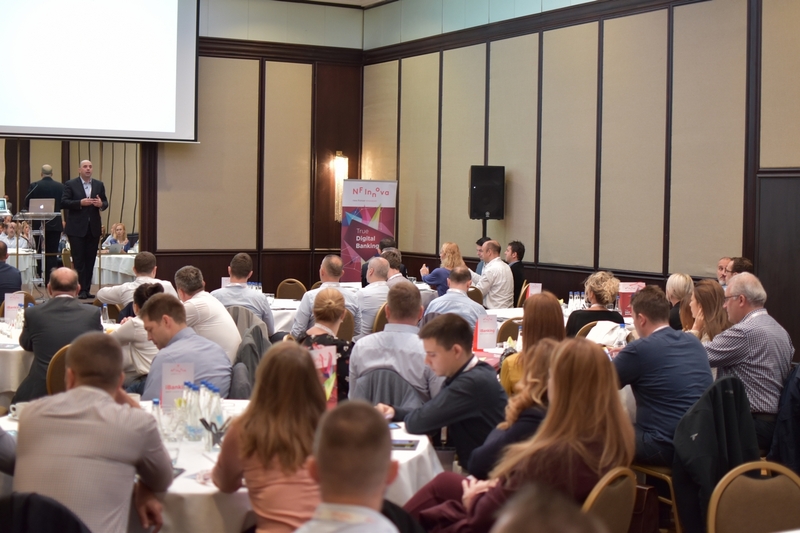 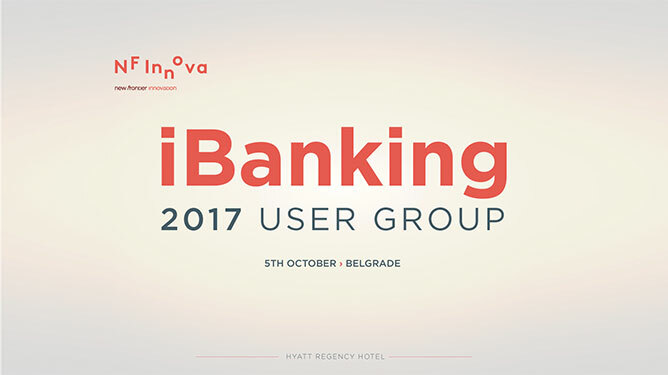 iBanking User Group, the annual gathering of NF Innova clients and partners, was held in Hyatt Regency Hotel in Belgrade. 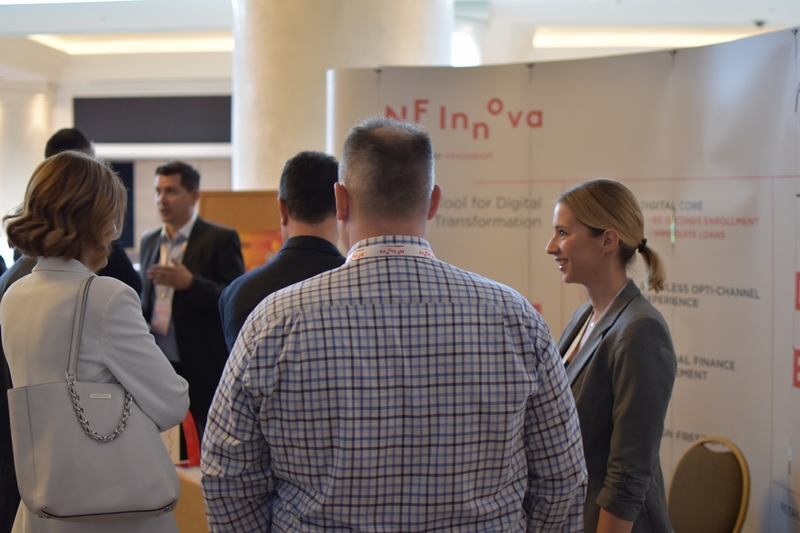 The main goal of the event is to engage participants in development of their future Digital Banking strategy with NF Innova. 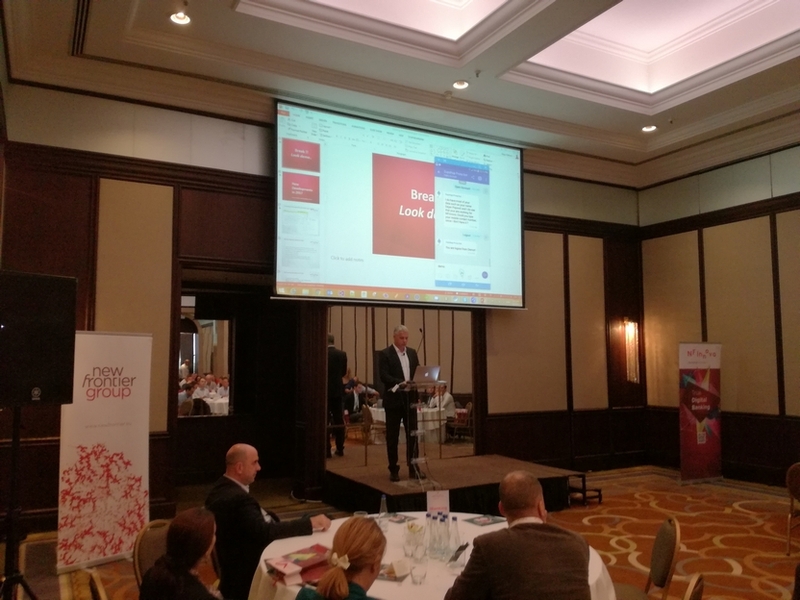 The conference was opened by Mr. Eldar Banjica, NF Innova Board Member followed by keynote speaker Mr. Branislav Vujović, New Frontier Group President, who elaborated the value of digital platform business models. 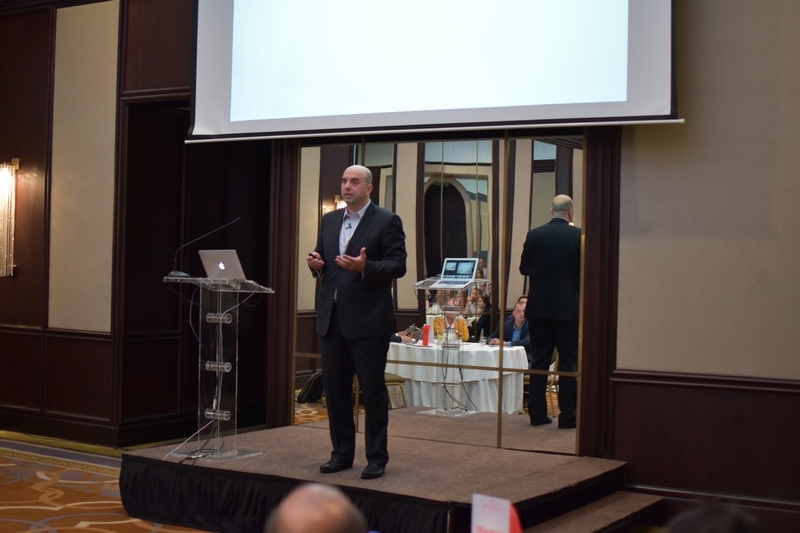 Mr. Dejan Petkovic, NF Innova CTO presented “What’s new in iBanking”. 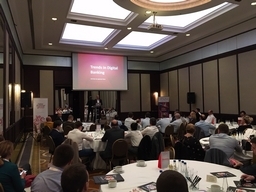 Presentation revealed iBanking Roadmap: future enhancements and releases. Mr. Petkovic demonstrated how NF Innova iBanking solution complies with the latest trends in the industry, including PSD2 and GDPR. 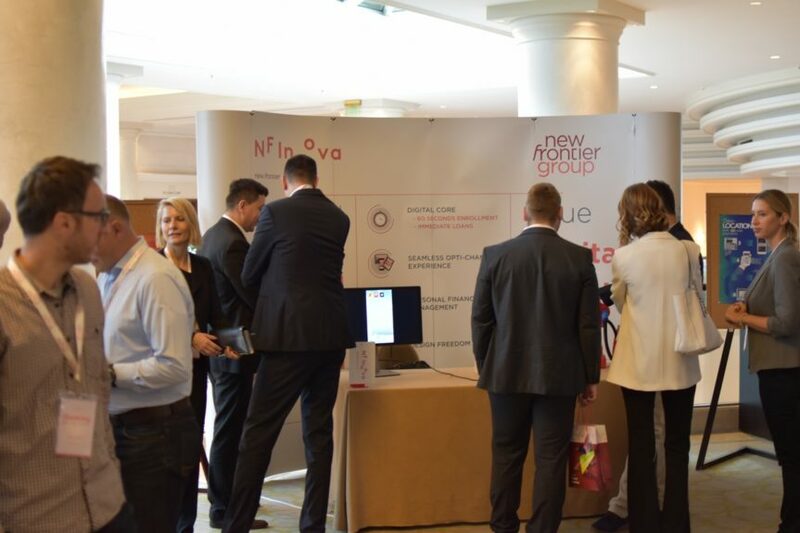 One of the conference highlights was the announcement of NF Innova partnership with Mambu. 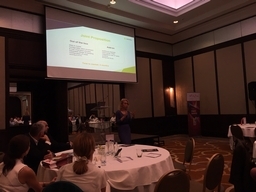 Presentation and demo of joint “Bank in the Box” platform was introduced by Mrs. Sarka Bartova, Mambu Partner Manager – Strategic Relationships and Mr. Will Hannan, Mambu Presales Consultant. 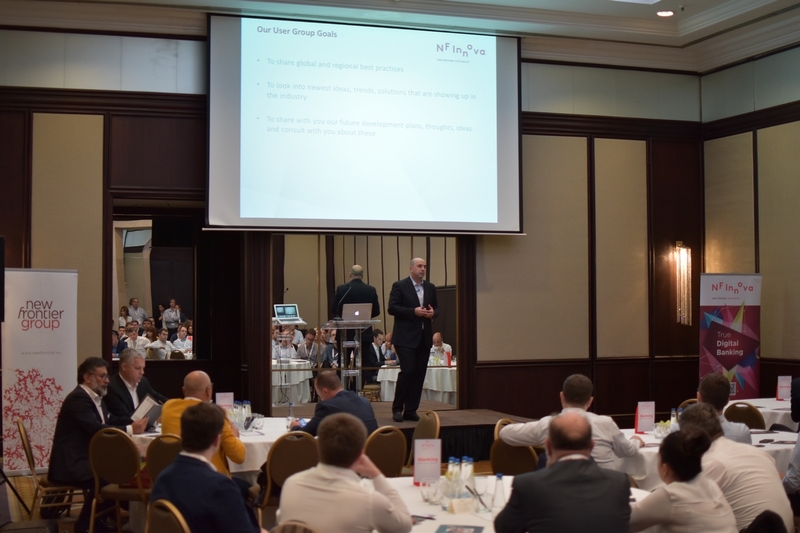 Mambu, cloud banking platform is used by SME lenders, Fin Techs and innovative banks as the engine for their “digital-first” banking service. 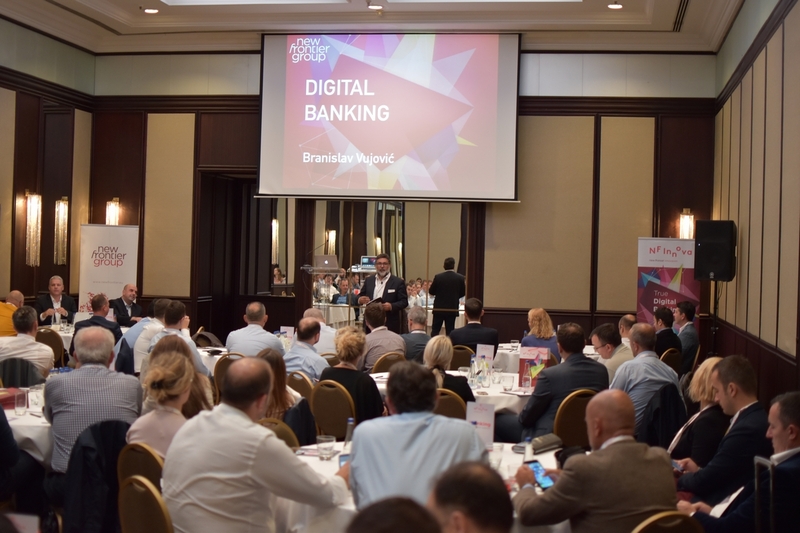 Together with NF Innova Digital Banking platform they make a perfect “Bank in the Box” solution for visionary financial institutions. 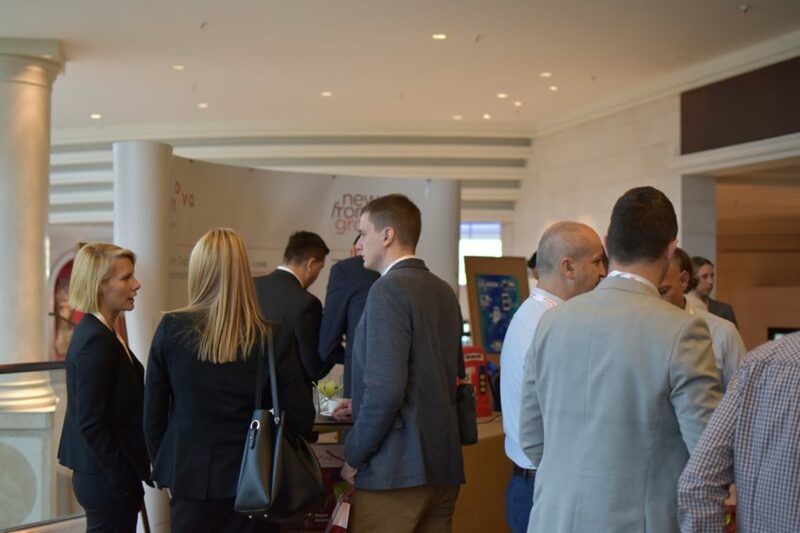 Conference participants had the opportunity to test the latest enhancements of iBanking solution. 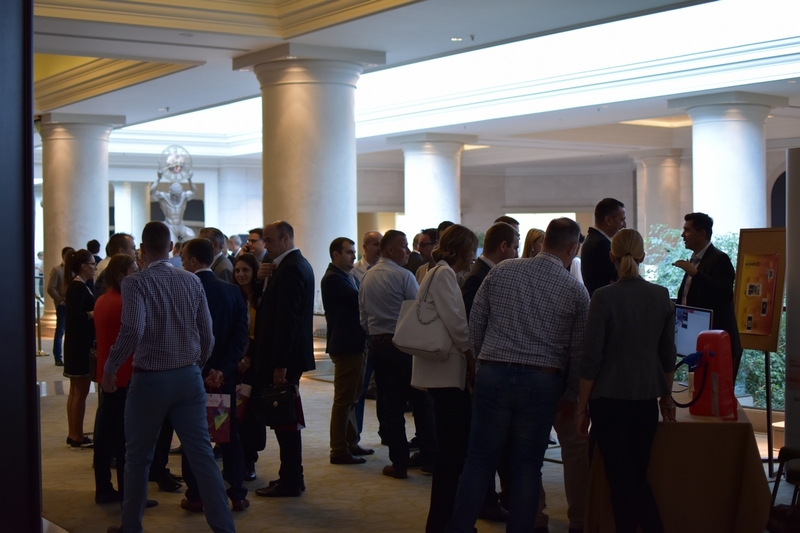 Dedicated kiosk application, smart watch application and other scenarios including integration of geo-location, augmented reality with mobile app were showcased by both NF Innova and experts in subject matter. 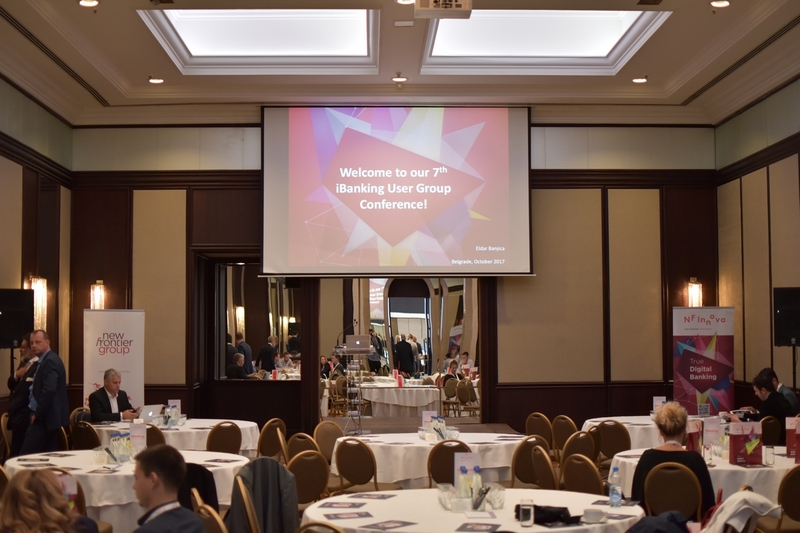 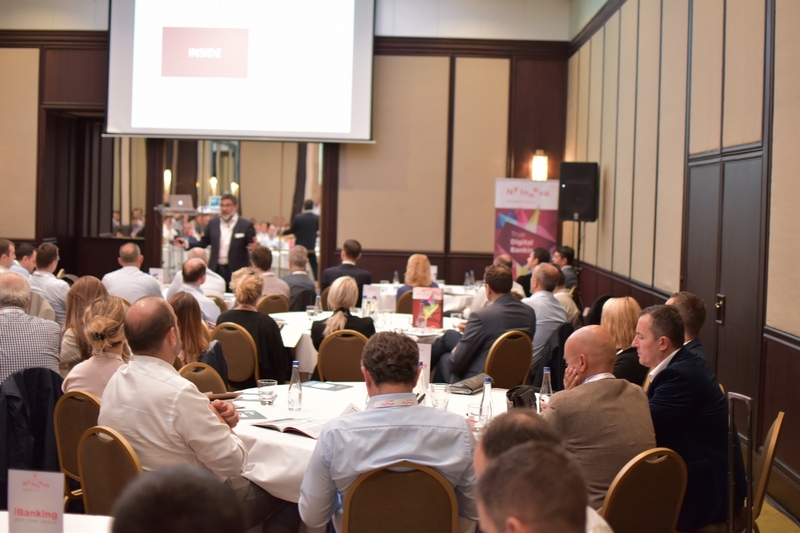 iBanking User Group 2017 would not be successful without a great mix of attendees, more than 100 from 14 countries, and we want to thank All for the active participation and involvement.